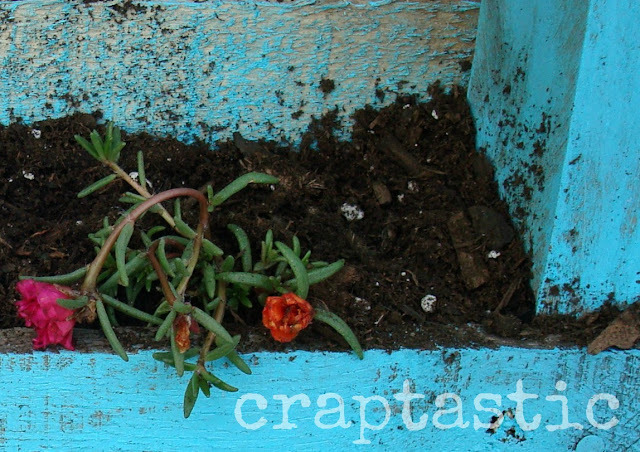 CRAPTASTIC: Calling All Junk - Spring Into Spring Party Tomorrow! Calling All Junk - Spring Into Spring Party Tomorrow! Here is a sneak peek at tomorrow's project for Spring Into Spring Week! I hope you're getting all your revamped, spring-inspired junk projects ready to link up tomorrow! I can't wait to show you what I've been working on! There have been some amazing spring inspired projects this week - hope you've been able to follow along with them and Jane's projects as well! See you tomorrow for the big reveal! oooh i like what i see so far! I love the color already! Can't wait to see the full project! Tell me, tell me! Looks very cool thus far! Hanging Out at Embracing Change! Catching Up and Party this Friday!